Navigating the minefield of commercial insurance can be a daunting and time consuming process, which is why the assistance of a knowledgeable insurance broker can be crucial. Is your current insurance broker providing an excellent service and how would you know if they weren’t? We’ve compiled a bullet list of the most important services you should be receiving, alongside the pitfalls if you’re not! A Specialist Understanding of your Business – Does your broker have extensive experience in your sector, does their website show they specialise in your trade? Failure to fully understand your business hinders the ability to conduct a detailed fact find consequently resulting in key elements of your risk being neglected or omitted. Subsequently, inappropriate and insufficient cover could be arranged which ultimately provides the potential for claims to be refused. Guidance in Setting Sums Insured – Did you know that the basis of insurance claims settlement differs drastically depending on the section of the policy? For example, calculating the sums insured for building’s or plant/machinery is significantly different to stock. Getting this wrong could result in a reduced claim settlement or even a claim being refused in totality. 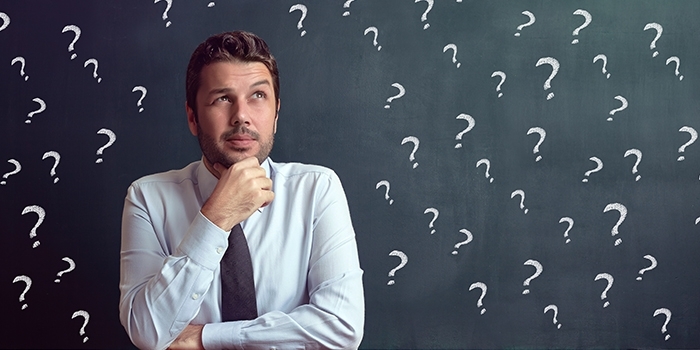 A Detailed Explanation of Policy Conditions – When businesses compare quotes this is commonly done on the sums insured and pricing. However, the devil is in the detail and the crucial aspects lie within the policy conditions located on your schedule and within the policy wording. If your broker doesn’t discuss these with you they are potentially leaving you exposed to rejected claims due to non-compliance. Health, Safety and Legislative Guidance – Do you understand when a health and safety policy becomes law, the importance of having signed acceptance and understanding of risk assessments by staff or what ‘statutory inspection’ is? Businesses are subject to significant amounts of legislation and having quality broker support on such matters can be invaluable. Claims Guidance – Understanding your brokers claims service is essential so you are aware of what support is available should the worst occur. Having an advisor liaise between you and the insurer frequently prevents claims being rejected and improves the speed of settlement. Prudent brokers arrange polices which provide specialist Loss Adjuster support to assist with complex claims on your behalf and this service is worth careful consideration. The experts agree, read what they have to say! 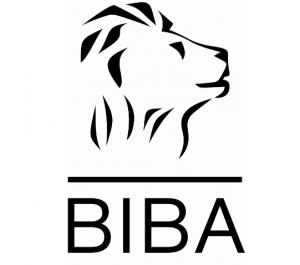 DPI Insurance is member of the British Insurance Brokers Association (BIBA) – See why they recommend using our services.